﻿ How do you determin the mesh of a screen? Location: Home » NEWS » How do you determin the mesh of a screen? How do you determin the mesh of a screen? 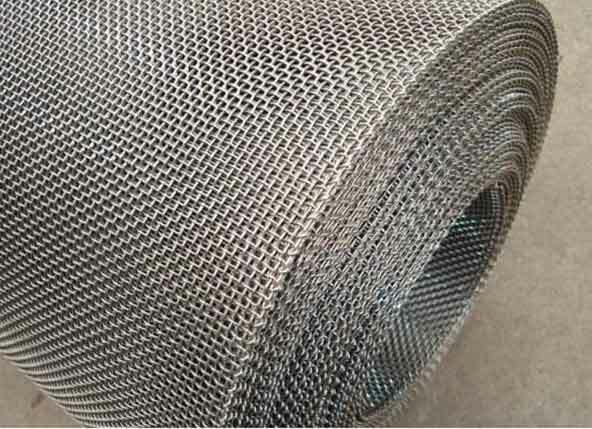 How to choose the screen when selecting screen mesh for vibrating screen? 1. The diameter of the wire is coarse. 2. The mesh is standard and the mesh should be uniform. 3. There is a knot on both sides of the screen. 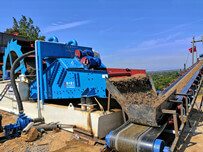 Such, a sieve is not easy to be separated from the vibrating screen. 4. The screen must be the same as longitude and latitude strength. 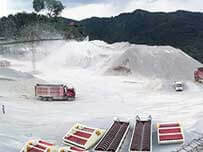 5, Choose the regular manufacturer of screen. 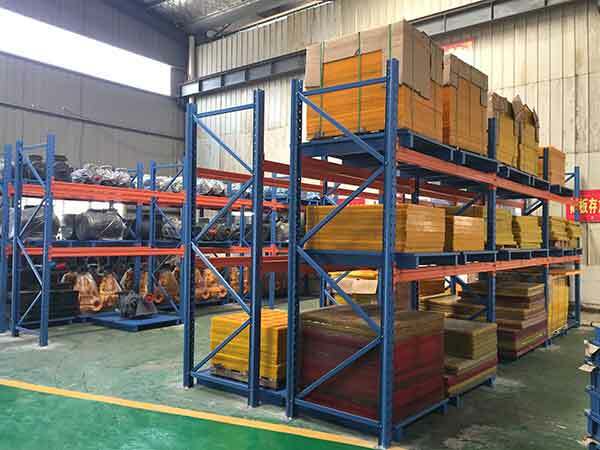 Determin a vibrating screen shall not consider the cheap one, because the cheap screen mesh is not durable, and the cheap mesh mesh is inaccurate, the inaccurate mesh can lead to the different size of the product, so you cannot achieve your purpose of using the vibrating screen. It is better to choose screens follow the above. 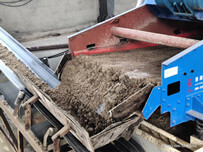 Previous：How to clean the river sand that contain mud? 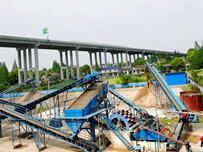 Next：How to choose a silica sand washing plant manufacturer ?